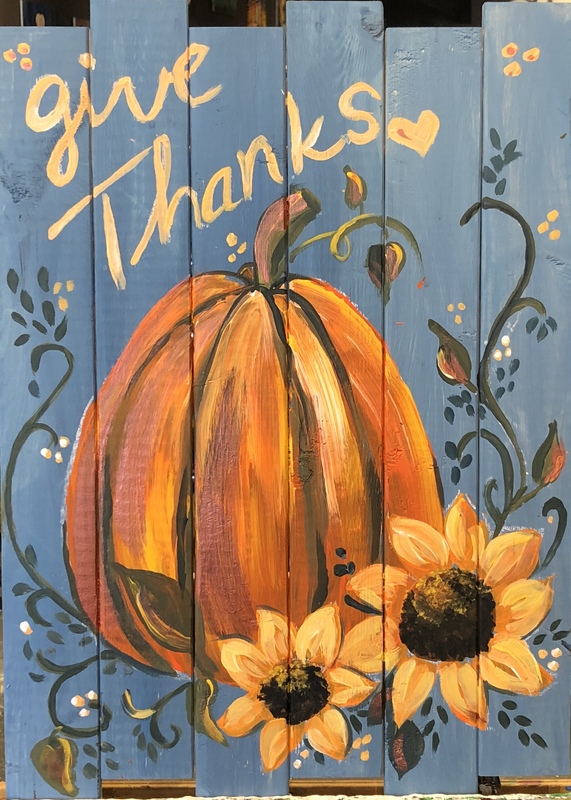 Paint it Forward for Unravel Pediatric Cancer! Pinot's Palette will donate 15% of sales and CHEF will donate $1 for every $2 that Pinot's donates to Unravel Pediatric Cancer. Wood Palette Upgrade! 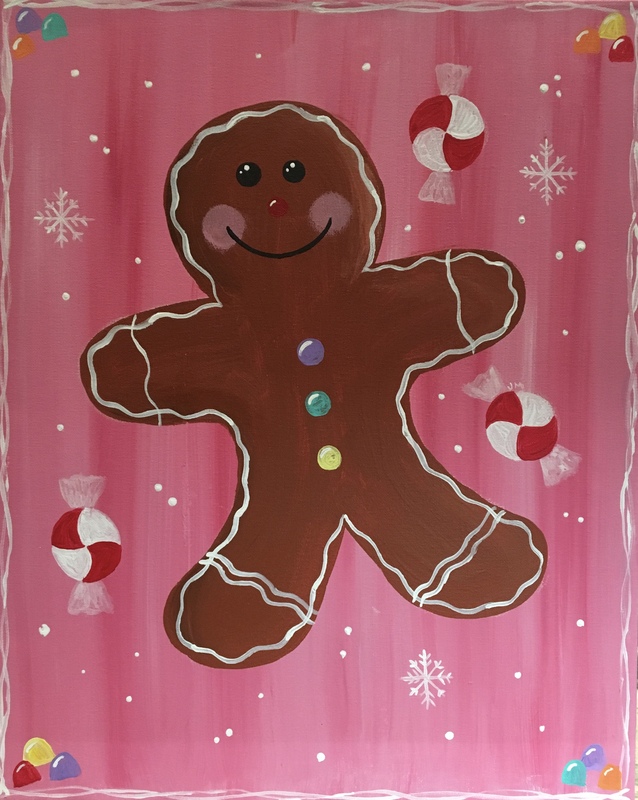 Paint "Snowman's Bliss" on a 10x30 Wood Palette! This is a BYOB event with open seating. Please arrive 30 min early!